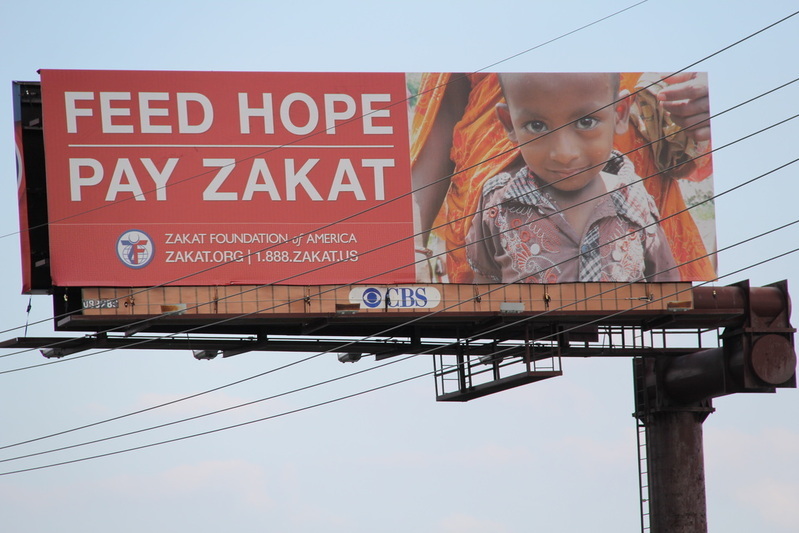 RAMADAN Campaign: Feed Hope. 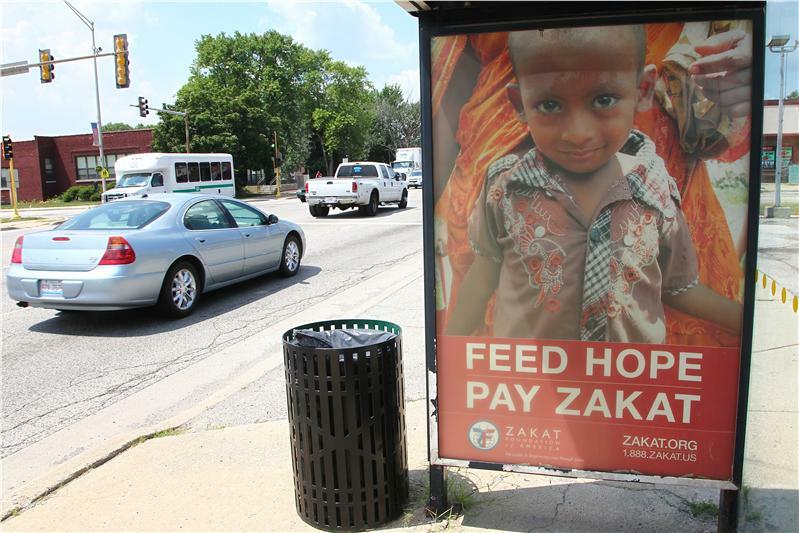 Pay Zakat. 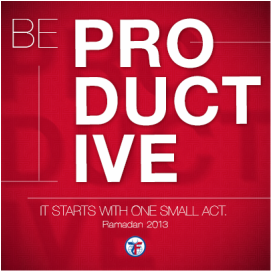 Ramadan is the perfect time for self-improvement. 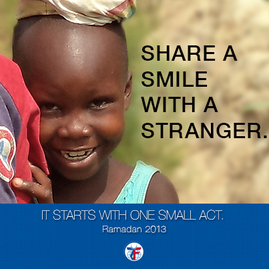 This Ramadan, we ask that you take up our challenge of participating in 30 acts of kindness. Complete a task a day and receive the blessings of this holy month. 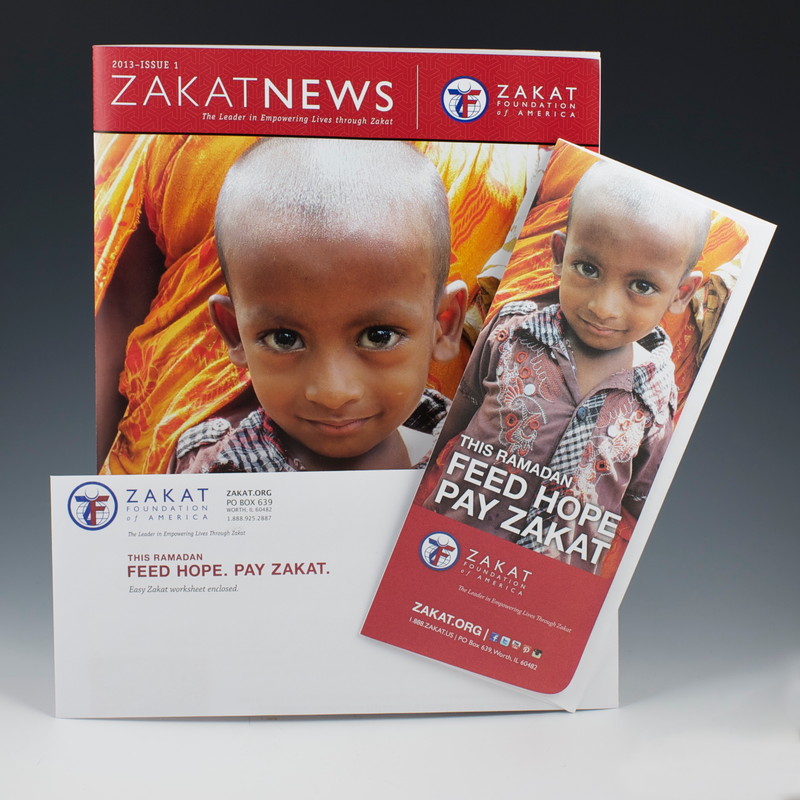 Ramadan: 30 Acts of Kindness campaign page from Zakat News Newsletter; Click image to view publication. 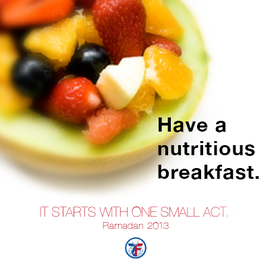 ​Above: Selected Ramadan: Acts of Kindness social media illustrations. 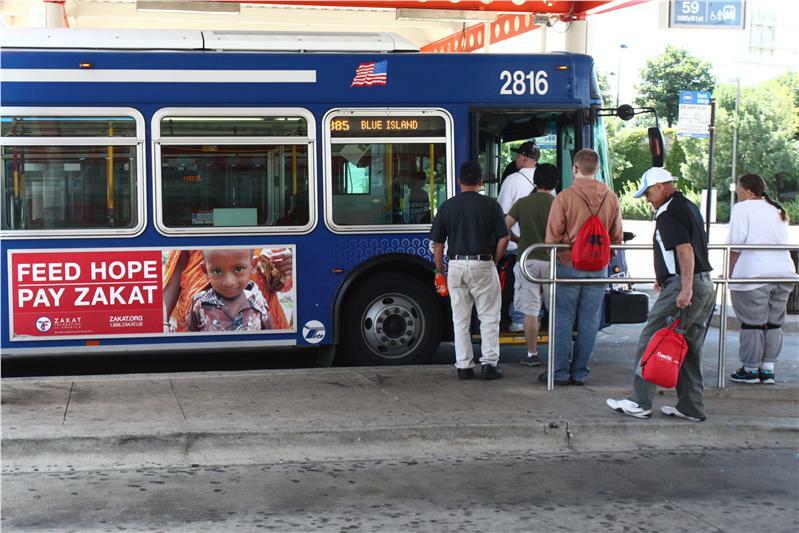 One act of kindness posted to social media each day for a month. Subscribers are asked to participate by completing an act a day and sharing their experience via social media.